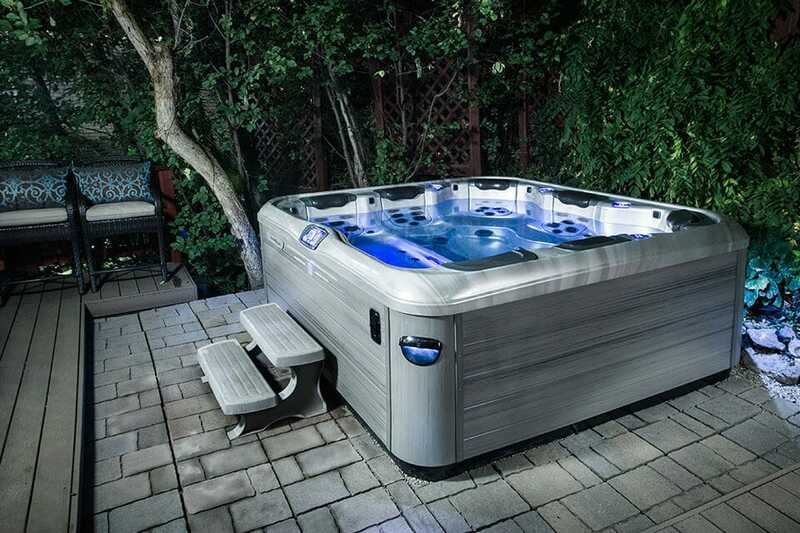 Bullfrog Spas are available at Southern Leisure Spas & Patio at our new location in Arlington, TX. 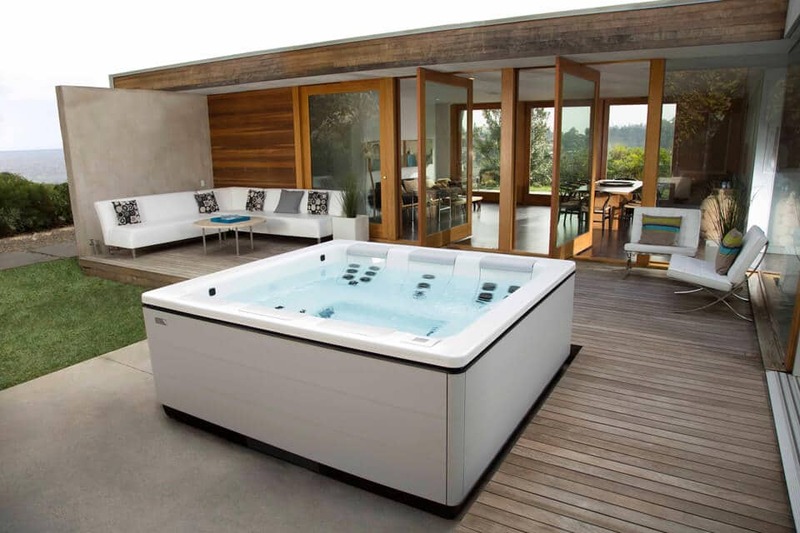 Southern Leisure Spas and Patio is your exclusive retailer of fine patio and outdoor living products, including Bullfrog Spas hot tubs, hot tub supplies, hot tub accessories, and much more. Bullfrog Spas are the only hot tubs in Arlington, TX and the world with the patented JetPak Therapy System. JetPaks allow you to interchange massaging spa seats throughout your Bullfrog Spa to create a perfect, personalized hot tub experience that is unique to you and your preferences. Arlington, TX; Fort Worth, TX; Grand Prairie, TX; Kennedale, TX; Burleson, TX; Mansfield, TX and surrounding areas. 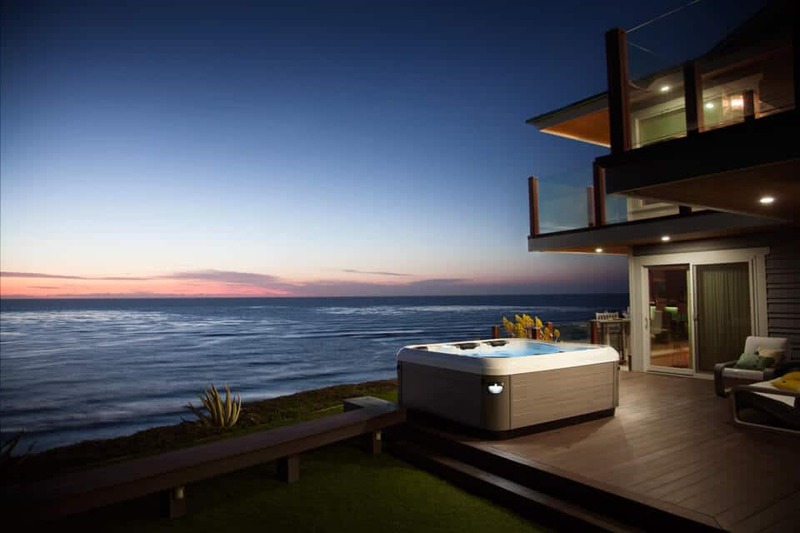 Design the perfect hot tub for your Texas lifestyle and climate today with Bullfrog Spas’ unique SpaDesign Software. 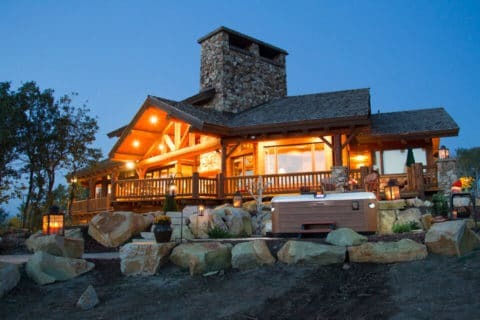 Your backyard can look incredible with a Bullfrog Spas hot tub from Southern Leisure Spas & Patio in Arilngton, Texas.